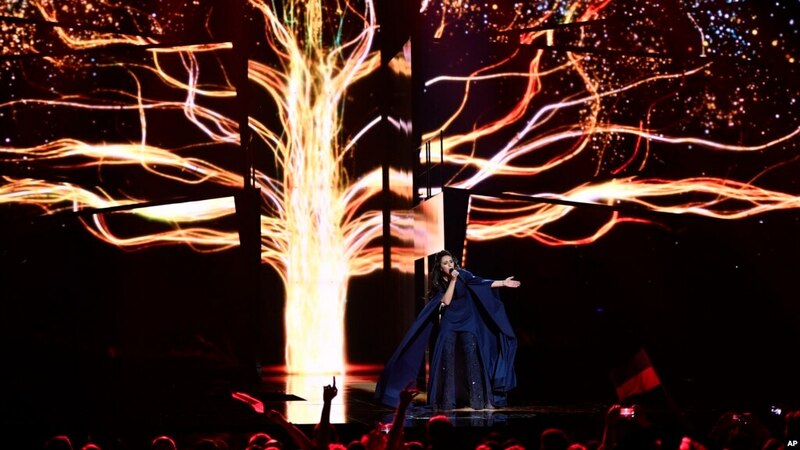 Ukraine's Jamala performs the song "1944" during the Eurovision song contest final in Stockholm, Sweden, May 14, 2016. Ukrainian singer Jamala has won this year's Eurovision song contest with one of the few entries that could be seen as a political statement — a reference to the Soviet deportation of ethnic Tatars from the Crimean Peninsula in the early 1940s. The 33-year-old singer is from the Crimean Peninsula, which Russia annexed in 2014, sparking an armed conflict between Ukrainians loyal to Kyiv and pro-Russian separatists. Her song, "1944," refers to her Tatar relatives, but has also been seen as a veiled reference to the current conflict. Jamala, whose full name is Susana Jamaladinova, took the top score in competition with 41 other competitors from Europe, Australia and Israel. The nearly four-hour final round was broadcast live Saturday in Europe, China, Australia, New Zealand and, for the first time, the United States. Russia's Sergey Lazarev performs the song "You Are the Only One" during the Eurovision song contest final in Stockholm, Sweden, May 14, 2016. The talent contest known for wild costumes and over-the-top performances drew 200 million viewers for its final round last year. Famous Eurovision winners of the past include Swedish pop group ABBA in 1974, Canadian singer Celine Dion in 1988 (who, oddly, represented Switzerland) and Russian female duo Tatu in 2003. Performers once were compelled to sing in their native languages, but since that rule was changed in the late 1990s, most performers now sing in English, even if they only learn the English lyrics phonetically. Judging a winner is a complicated process involving the votes of official judges and viewers combined. Eurovision is known for its showy performances, including elaborate costumes, sets and gimmicks. One of this year's notable entries in the semifinals was the Belarusian performer IVAN, who spells his single name in all capital letters and wanted to give his live performance naked with live wolves on stage. Georgia's Nika Kocharov and Young Georgian Lolitaz perform the song 'Midnight Gold' during the Eurovision song contest final in Stockholm, Sweden, May 14, 2016. 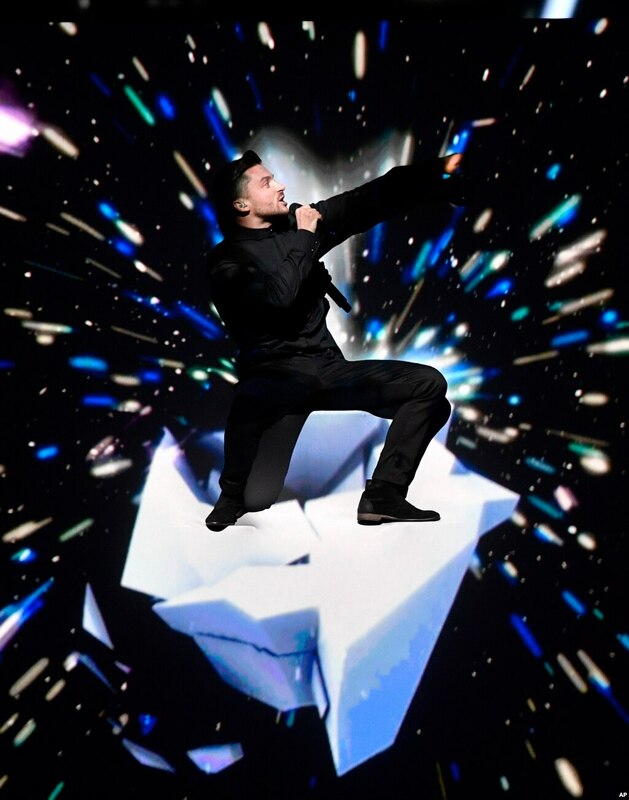 IVAN, who did not advance to the finals, ended up performing clothed, surrounded by wolf holograms instead of live animals. Eurovision is also associated with gender fluidity, which includes openly gay and transgender performers. Over the last 15 years or so, the contest has gone from being a place to float discreet signals about alternative lifestyles to one in which such ideas can be fully expressed and even celebrated. In fact, the 2014 winner was a drag queen from Austria who performed as "Conchita Wurst" and sported a full beard with a glittery dress and makeup. Malta's Ira Losco performs the song "Walk on Water" during the Eurovision song contest final in Stockholm, Sweden, May 14, 2016. The contest has become so well-known for its gay-friendliness that some performers have cheekily begun to refer to it as "the gay World Cup" or "the gay Olympics." That identity may account for the decision of U.S. network Logo to air the competition this year; Logo is known for gay-friendly programming. 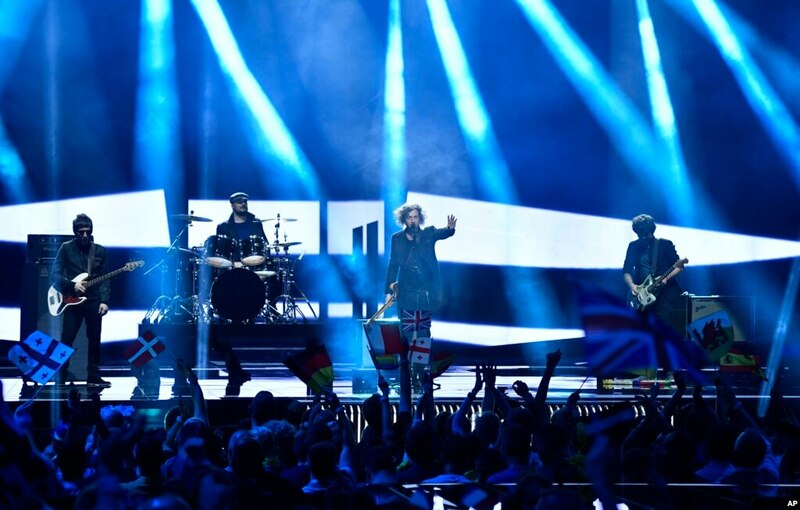 With its ever-broadening global audience and a list of participants that stretches beyond European borders, Eurovision is one event that seems to unite, if just for a few days, dozens of different cultures and ideologies. Apparently, everybody enjoys a good dance party.